Music is a journey from the ear to the soul. It is in this voyage that we find the essence of beauty; reflected from cascading melodies that resonate from within, entrancing our hearts and minds. Resonessence combines qualities of different musical inspirations and embraces them as its main character. 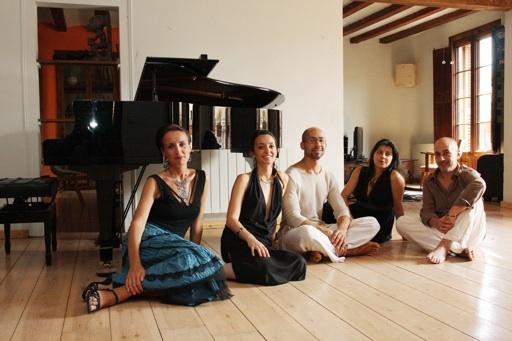 The group was founded in Barcelona in 2008 and recreated in Toulouse in 2012 by French/American pianist, vocalist and composer Frédérique Trunk, who had co-founded a similar band in New York during the time she spent there from 1991 until 2006 (Myriade group, CD Soukoun 1999). The general concept is the same; to build bridges between people and culture through creating a unified sound made of many voices and different cultural influences with unusual instrumentation. 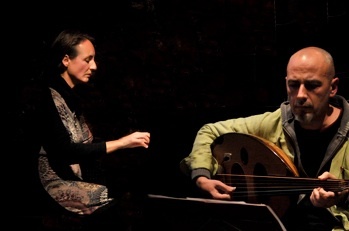 Resonessence includes piano, cello, oud and percussion. 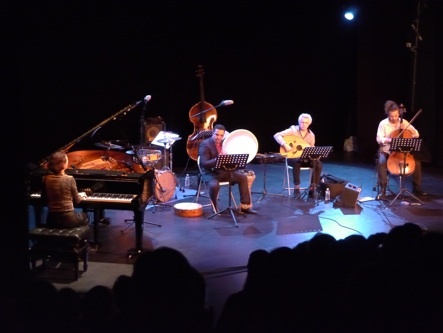 It offers a program of original compositions traveling through classical and jazz, with Arabic and other world music flavors. 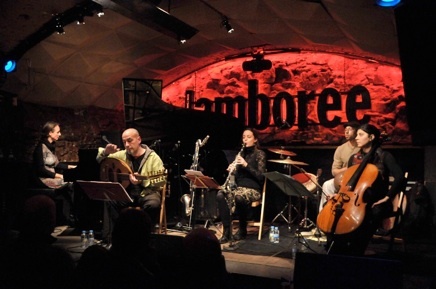 The group performed on the Barcelona scene namely at the Jazz Si and Jamboree Jazz Club. 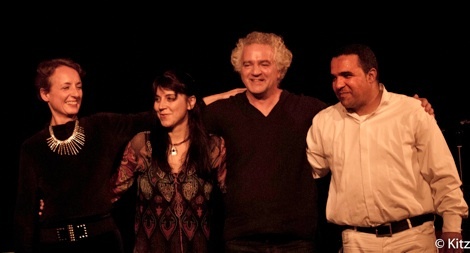 Since its creation in Toulouse Resonessence performed at La Cave Poésie , the Mandala Jazz Club, Espace JOB , Festival Jazz sur son 31 (2013), at la Pause Musicale and the Espace St Cyprien.